Shout-out to my homies who love the ’70s British costume dramas! I hadn’t watched Lillie (1978) the first time around, but dayum, I sure did get sucked into it recently, watching on Amazon Prime. 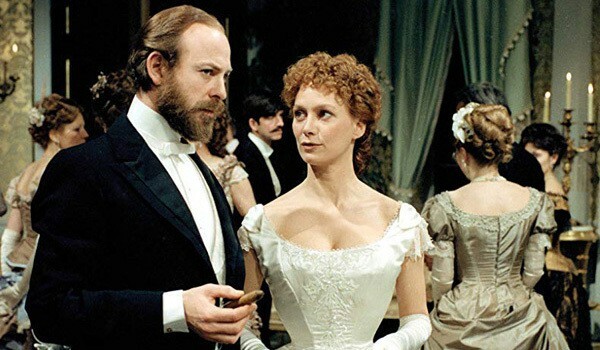 Usually, I would balk at 13 one-hour episodes, but I was totally engrossed because Francesca Annis as the main character, Lillie Langtry, is so freakin’ good, you can’t look away. It doesn’t hurt that the costumes by Frances Tempest and Linda Mattock are gorgeous. The story spans Langtry’s entire adult life from age 16 in 1869 to her death in 1929, and yes, the costumes do match all the decades in between. OK, the first episode with Annis portraying Lillie as a 16-year-old (Annis was in her 30s) stretches credulity, but the costumes are appropriate to the period, at least. These are skin-out, head-to-toe historically accurate as they could be in 1978 Victorian ensembles in every scene on every actor, even the random extras, and the styles and fit are exquisite. Do you want to read all of this review where Trystan catalogs most every outfit worn by Langtry (with nearly 4,000 words and over 180 images) in Lillie (1978)? The full post is available on Patreon for our subscribers! Check it out here. We’ll make this post available to everyone one year from today. Until then, only Patreon subscribers can view it! I love Lillie. Francesa Annis is one of my all-time favourite actreses. Beauty, talent and brains. Besides being the perfect Lady Jessica Atreides. Forgotten about this series! it was proper event telly. What beautiful dresses! Thank you for that heroic screencapping! 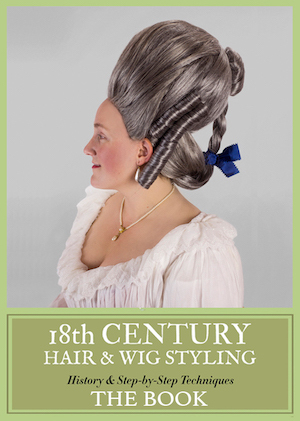 This just finally let me subscribe – I’m such a fan of the 1870/80s and those costumes are simply fantastic. I adore the costumes of the 3rd episode – the simple black one and in the end the fabulous white ball gown – stunning. Does anyone know if its historical accurate that she only had one black dress she altered for the occassions? Yes, she did. It was a cany ploy to hide fact that Mr Landry wasn’t very moneyed.